In a notice to creditors, PNA Chartered Accountants said: "…in anticipation of the company going into liquidation to facilitate the purchase of the company by a potential investor or the disposal of the company's assets, the judicial manager kindly requests all pre-scheme creditors to visit our office to verify the records we have and all post-scheme creditors up to the 28 of February 2019 to send their claims to our offices…"
"Investors are not interested. They (judicial manager) haven't courted any key investor. I think the other challenge is that their product is not that appealing to the market. So any investor who comes looks at that product and then leaves," the source said. "Investors would have to pump in a lot of money because they will have to change the type of machinery. Currently, they are producing woven blankets, but the market is now keen in knitted blankets. So now to really diversify into knit blankets, you will need millions of dollars to buy the new machinery." "Those debts which put the company under liquidation were all cleared. 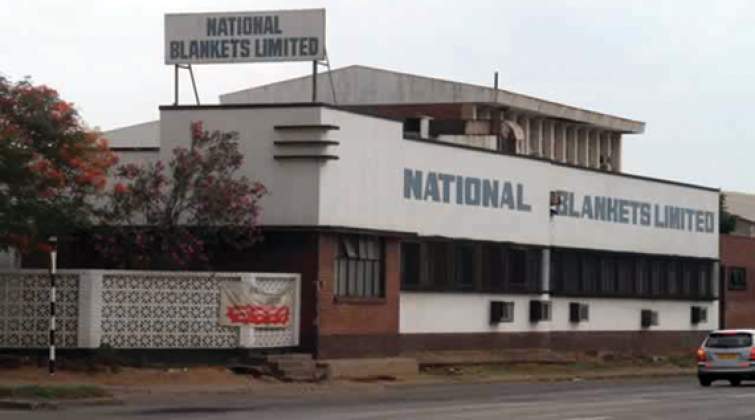 The company started to accumulate more, particularly statutory bodies like the Zimbabwe Revenue Authority, NSSA; those are the people who are owed a lot of money. The other debt emanated from the Zamco loan," the source said. "Directors are now trying to use one of their companies to buy off and start on a new slate, producing new products completely using new facilities, but I don't know how feasible that is," the source said.